church plant | Victory - Honor God. Make Disciples. We are Now in Santa Rosa, Nueva Ecija! We officially launched our church in Santa Rosa, Nueva Ecija on March 3, 2019! 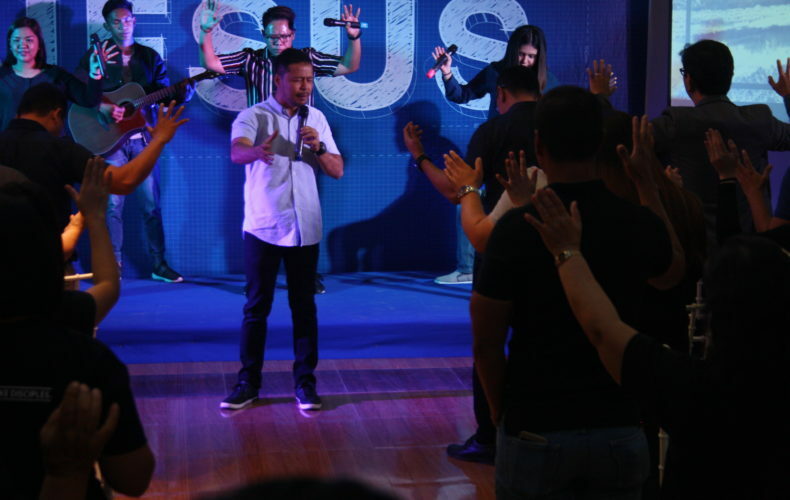 Victory in Santa Rosa now meets every Sunday at 9:00 a.m. and 10:30 a.m. at the ground floor of CityMall Santa Rosa. Here’s the inspiring story of our 98th provincial church. 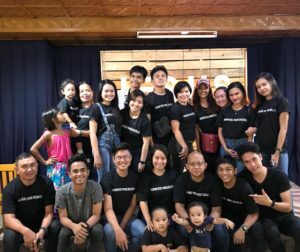 In June last year, our Victory group leaders from Cabanatuan—who were originally from Santa Rosa—committed to make disciples in this part of Nueva Ecija. They went from one house to another, preached the gospel, and developed leaders in the area. Eventually, they started ministering not just in Santa Rosa but even in nearby municipalities like San Leonardo and Zaragoza. Santa Rosa’s strategic location made it a growing education hub in this part of the province, much like the University Belt in Metro Manila. 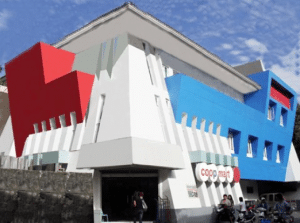 As such, the mall where we regularly hold our services (CityMall Santa Rosa) often gets flocked by students from the two major campuses in this municipality. 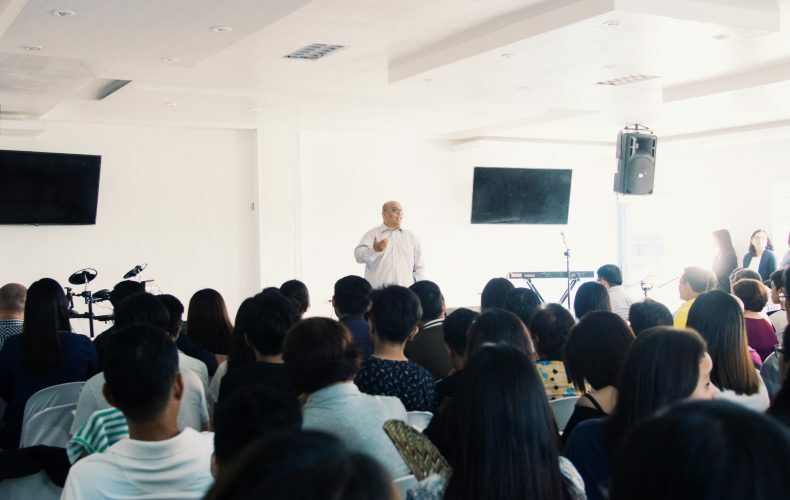 Seeing the need for us to reach out to the students, we allotted a space in our office where we can effectively engage our future leaders and help them come to know Christ. Since last year, God has been touching the hearts and changing the lives of the people in Santa Rosa. Currently, there are 130 people attending regularly in our weekly services at CityMall and 40 senior citizen couples gathering every month for Victory group meetings. Aside from students and senior citizens, more and more people are coming to know Christ and having a new beginning with Him. Lives destroyed by drugs and families broken apart are being restored day by day—and their testimonies are now being used by God to reach the lost and share the gospel. Victory in Santa Rosa is now praying for additional campus missionaries who will minister to more students in this part of Nueva Ecija. They are in faith that more and more people in the area will have changed lives as well as they grow more in their walk with the Lord. Together, let us continue to pray for Santa Rosa and our growing church in this municipality! We are Now in Silang, Cavite! We officially launched our church in Silang, Cavite last February 24, 2019! 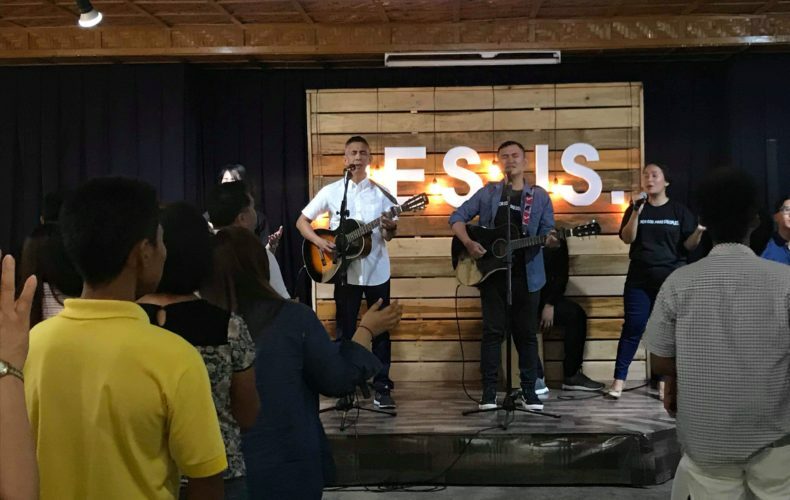 Victory Silang now holds worship services every Sunday at 10:00 a.m. and 5:00 p.m. inside the Acacia Hall of Garden Gazebo Events Place in Silang, Cavite. Here is how our 97th provincial church began. It all started with a vision from one of our former campus missionaries. The vision was that every municipality along the stretch of Aguinaldo Highway would have a Victory church. This vision was soon followed by yet another vision from one of our pastors about thousands of high school students praising God in that part of Cavite. 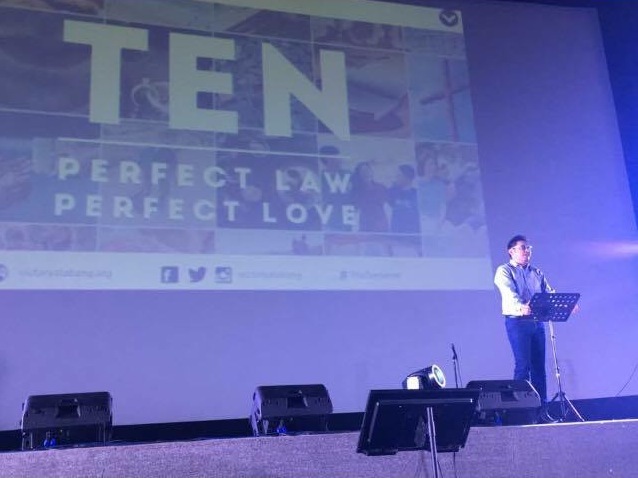 In 2017, one of our lead pastors from Victory Tagaytay started holding Victory group meetings with married couples in Silang. After a year, he was called back to Tagaytay so another leader was tapped to handle the church plant. In April 2018, our church planter, along with our leaders and campus missionaries in Silang started meeting with the students on nearby campuses. They found out that the bulk of campuses in Cavite are actually in Silang, so they engaged the students through different sports activities, which caused more and more students to join. Eventually, the students participating in the activities started inviting not just their classmates and friends but even their parents. At first, our Victory groups and worship services in Silang would meet at coffee shops and fast food chains—until God provided and gave them a temporary “home” at an events place there. 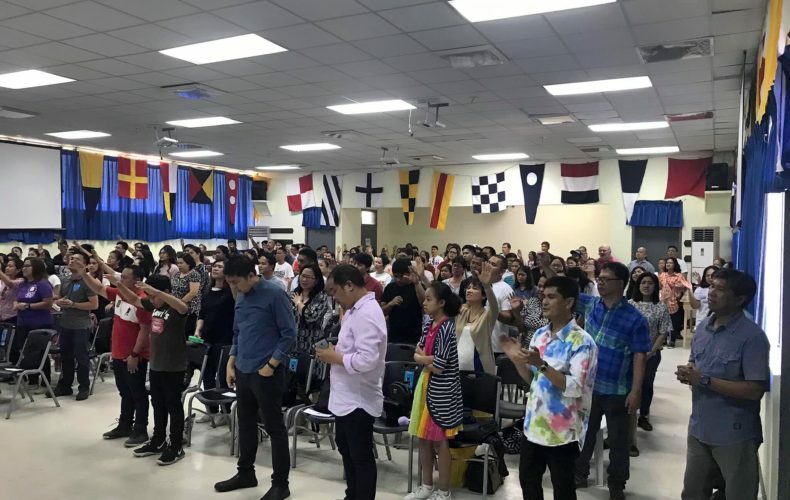 It is an open space and most of the time, celebrations would coincide with our worship services, but those conditions did not prevent the people from praising and worshipping God. 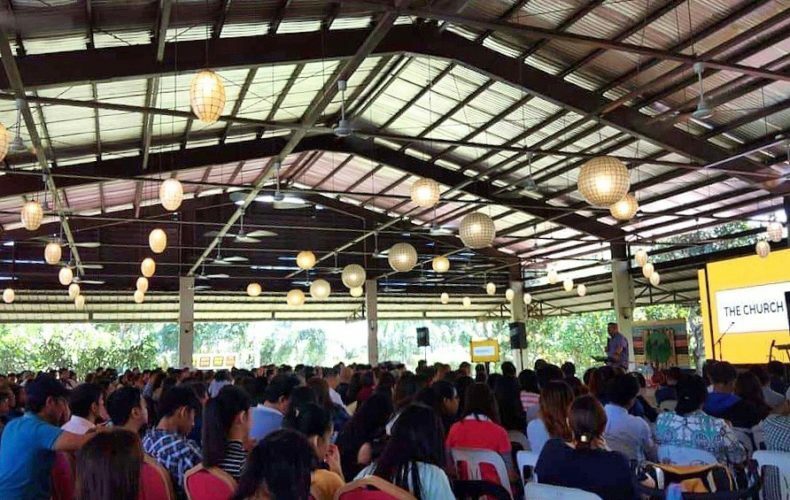 In August 2018, Victory Silang launched its first worship service at the Garden Gazebo Events Place, where roughly 150-180 people attended. 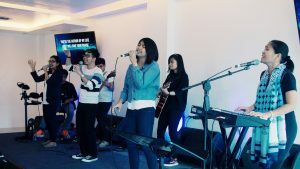 Aside from their weekly Sunday worship services, their activities for students continue to inspire them to lead and live lives that are pleasing to the Lord. This year, Victory Silang is praying and believing God for a permanent facility in the area, where they can invite more people to hear the gospel and grow more in faith. Together, let us continue to pray for Silang and our growing church in this municipality! Come and join our church in San Miguel, Bulacan! We thank God for His grace and favor as we officially launch our church in San Miguel, Bulacan this quarter! San Miguel is a municipality in the province of Bulacan, which is known as a place of historical significance in the Philippines. 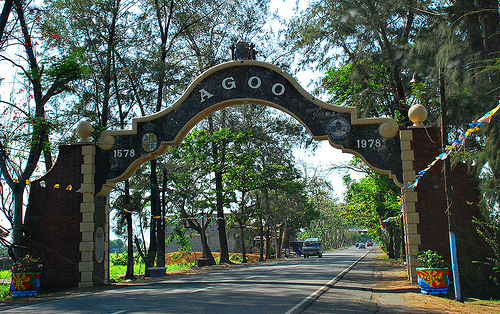 This municipality used to be a camp of the Katipuneros, and the headquarters of Emilio Aguinaldo. Many political figures also came from here, including Noli Me Tángere financier Máximo Viola and former Manila mayor Alfredo Lim. We believe that the residents of San Miguel can continue to make a difference in our nation, which is why we reach out to the leaders in this community and the future leaders in campuses such as San Miguel National High School. This school alone has a population of over 10,000 students who have the potential to influence different spheres of our society. We are thankful to the people from San Miguel who heard the gospel in our Baliwag church and brought it to their hometown in 2015! Multiple Victory groups started to grow since then, until we had to eventually look for a place to hold worship services in the area. By God’s grace, we found an excellent facility where we have been holding services every Sunday at 10:00 a.m. since January 21, 2018. If you have family and friends in the area, you may invite them to our location at the 2nd floor of Dazal Building along Magsaysay Road in San Juan, San Miguel, Bulacan. Let us continue to pray for our church in San Miguel. Pray for God’s wisdom and strength to be upon the pastors and staff. Believe that our church will continue to be salt and light to the communities in Bulacan through the preaching and demonstration of the gospel. We look forward to seeing more of God’s expansive work in Central Luzon! Bangued, Abra, here we come! This November 26, we are excited to honor God and make disciples with our grand church launch in the heart of Abra: Bangued! 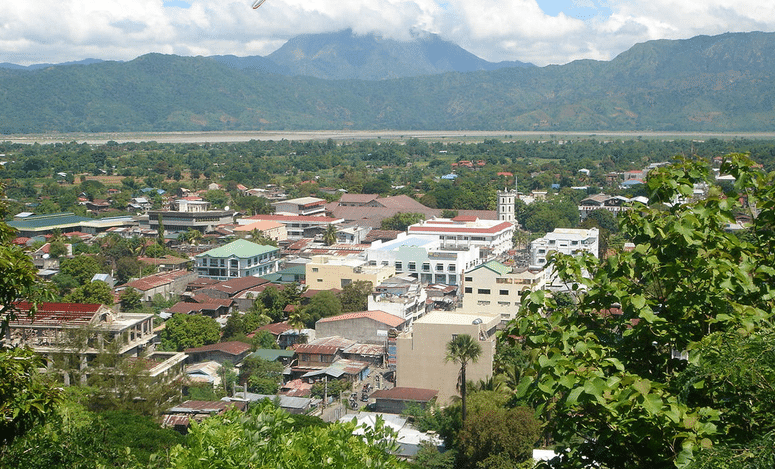 The capital municipality of Abra, Bangued is the fifth-largest municipality in the Cordillera Administrative Region. Despite the large size, Bangued is a closely knit community of people, many of whose families date back to the early settlers of the town in the 1600s. As Abra’s political, economic, and cultural hub, and with almost 50,000 people spread across 31 barangays, we believe Bangued is home to many of Abra’s finest influencers and future nation-changers. We are also excited to engage students in Bangued! With 24 educational institutions throughout the municipality, we are excited to empower the next generation of the nation’s leaders with leadership, integrity, faith, and excellence. We have Victory group leaders in place, ready to connect to students at the Abra State Institute of Science and Technology and Abra Valley Colleges, and by God’s grace, we have also started Victory groups in the homes of a few of our leaders, and are reaching out to kids, young professionals, and young families. The grand launch of Victory Bangued will be on November 26, 10:00 a.m., at the third floor of the ADTEMPCO Function Hall, Taft corner La Sala Streets, Zone 4, Bangued, Abra; for updates, you may Like Victory Bangued‘s page on Facebook. Please invite your family and friends to join us as we continue to honor God and make disciples! Last September 18, Sunday, we witnessed the grand launch of a new church plant in the heart of Nueva Ecija: Victory Talavera! Our 76th provincial church officially launched on the second floor of Amini Building, located along Maharlika Highway at Zone 6, Maestrang Kikay. 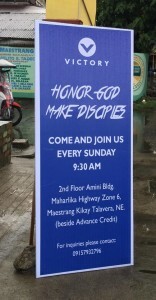 Their worship services will be regularly held at this venue every Sunday at 9:30am. 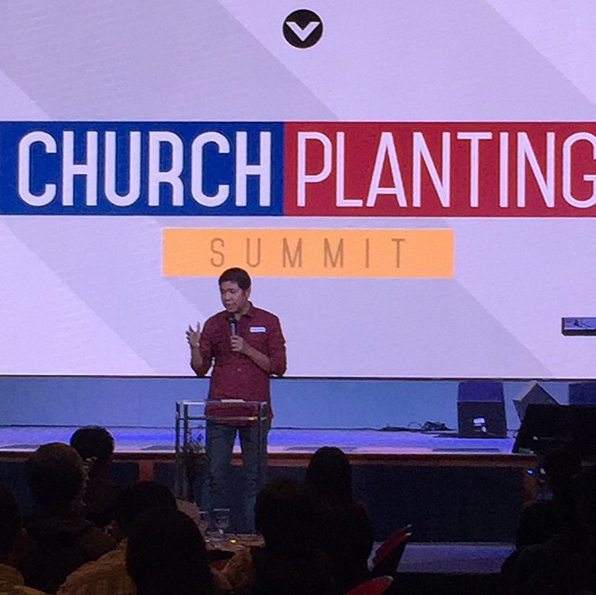 Under the leadership of Pastor Jeff and Niña Roque, church planting efforts started in 2013. 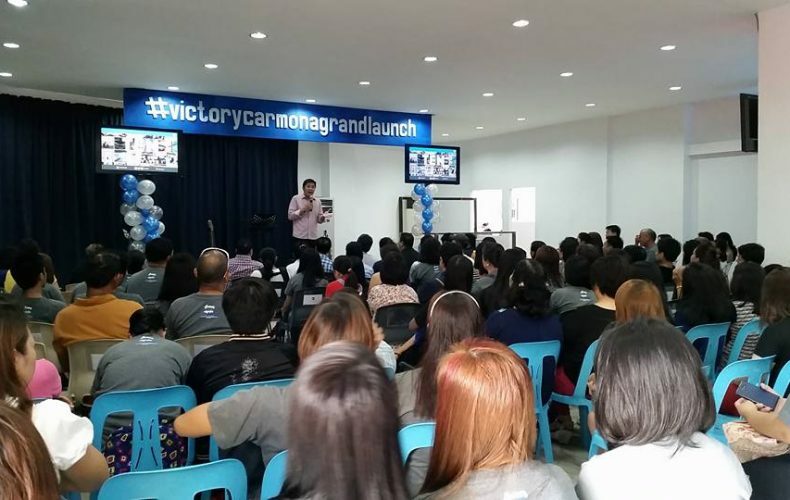 With the help of Victory Cabanatuan, the church was able to steadily establish their presence and start engaging the people in the area. 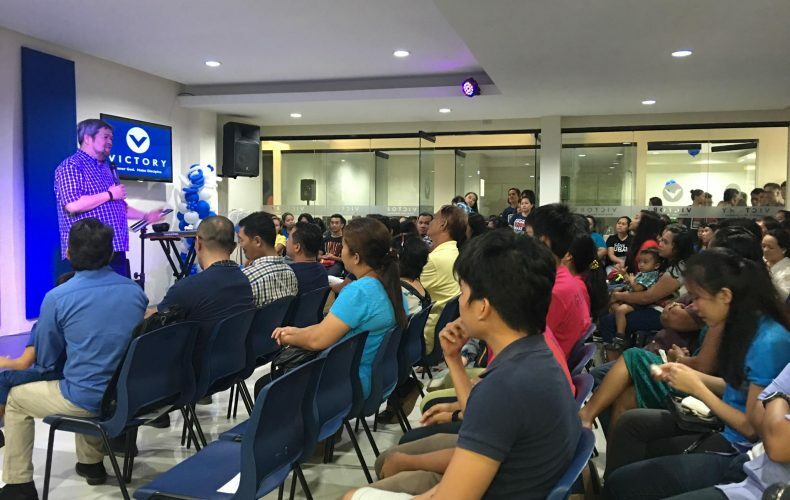 By God’s grace, from their previous venue at the second floor of LandBank, Victory Talavera was able to secure a new center at the Amini Building. 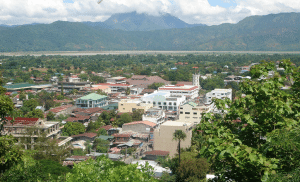 We have launched a new church in beautiful Silay City in Negros Occidental! Victory Silay holds its Sunday services at 4 PM at the second floor of the Baldevia Building, Zamora Street corner Gamboa Street, Silay City, Negros Occidental. Weekly prayer meetings are scheduled on Thursdays at 6:30 PM and youth services take place on Saturdays at 3 PM. See you at the Baldevia Building every Sunday, at 4 PM! Invite your family and friends to join us, too! 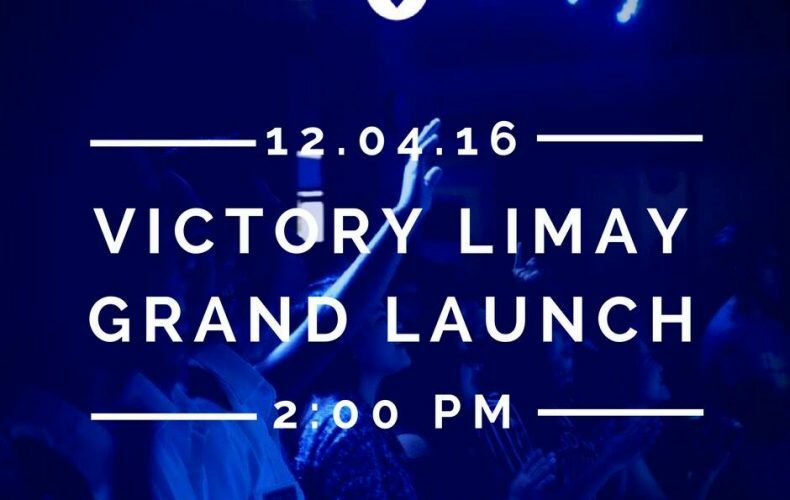 Join us in welcoming Victory Laoag-Centro, our second Victory church in Laoag, Ilocos Norte! 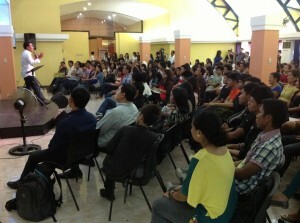 Our newest church plant in Northern Luzon was launched with over 400 people in attendance. Victory Laoag and our other Northern Luzon churches helped plant this fresh church plant in the capital city of Ilocos Norte. Victory Laoag-Centro is located right in the heart of Laoag, surrounded by different business establishments, shopping malls, and department stores. Twenty-six Victory groups meet in different venues across the city, including the Ilocos Norte National High School and Ilocos Norte College of Arts and Trade. Please pray with us for more businessmen, professionals, and families to be reached out. 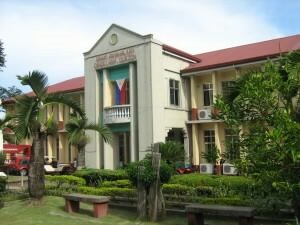 Aside from the Ilocos Norte National High School, the church is also in close proximity to four other campuses in the area: Mariano Marcos State University, the Holy Spirit Academy of Laoag, the Divine Word College of Laoag, and AMA Computer College. We are in faith that more and more students will be reached for Jesus, and make a difference in their campuses! Please believe with us that more and more of our Ilocano brothers and sisters will experience the saving grace of Christ! And if you or your family members are in Laoag, join us every Sunday, 4 PM, at the 2nd floor of Bismonte Building in Laoag City. 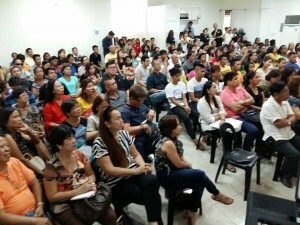 July 1 marked the official launch of Victory City of San Fernando, our second Victory church in Pampanga. The capital city of Pampanga is known as the “Christmas Capital of the Philippines” because of its large and colorful giant lanterns. Surely, we have many reasons to celebrate! 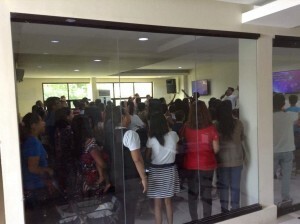 Victory City of San Fernando met in different locations before finally settling in their current location. 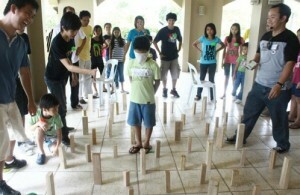 Plans for this church plant in the heart of Central Luzon began in 2007. 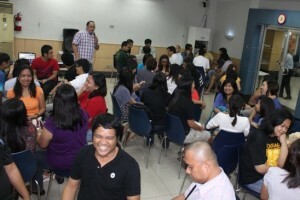 Different church members from Victory Angeles had already been praying for a new church plant in Pampanga. Little did they know that their prayers—made in the very venue that would one day be the site of their church—would bear fruit years later. 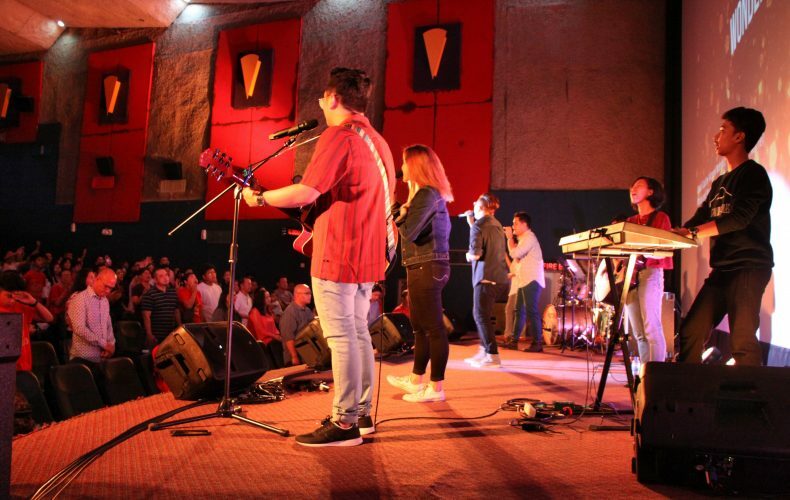 “God showed His faithfulness by answering their prayers through the church plant,” Jerome Gutierrez, Victory City of San Fernando’s lead pastor, recounts. What started with four Victory group leaders less than a year ago grew to 230 members being active in discipleship and volunteer ministries. “We never missed a Sunday na walang first timer,” Dolly Yambing, one of Victory City of San Fernando’s ushering ministry volunteers, shares. “At least eight to ten new people would walk in (the service).” None of them were invited by anybody already attending. As a result, more and more Kapampangans were introduced to Jesus and shared the gospel in their respective communities. 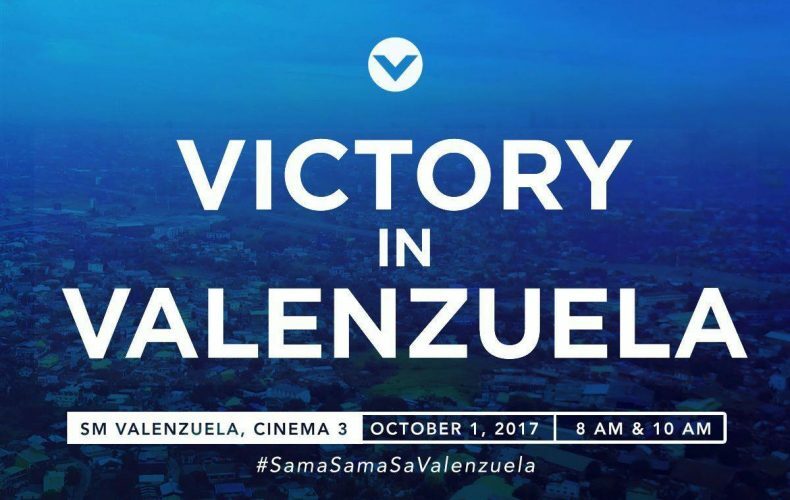 Our Victory churches in Bulacan, as well as in neighboring Angeles and Olongapo, helped establish Victory City of San Fernando. Volunteers from Victory Fort Bonifacio and Victory Pioneer also pitched in. This church plant held activities like Family Fun Day to help build relationships with each other. 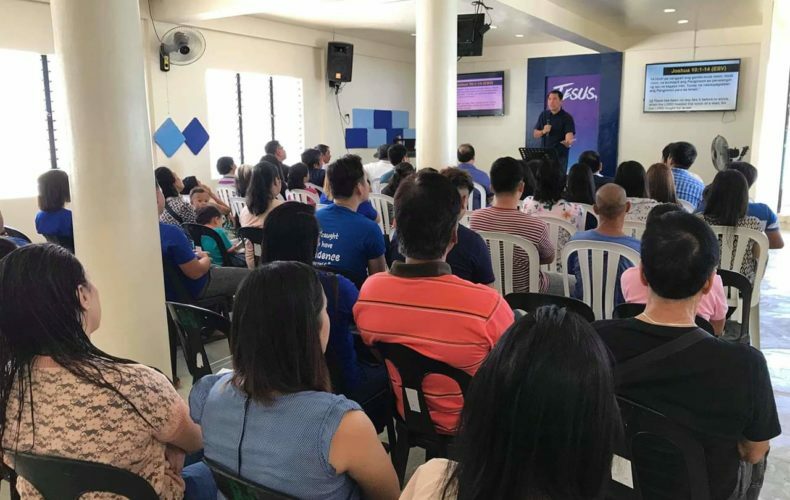 Victory City of San Fernando is setting its sights on planting churches in nearby municipalities namely, Apalit, Arayat, Lubao, and Mabalacat. Pray with us for more opportunities to reach the families, campuses, business establishments, and government institutions in the City of San Fernando. 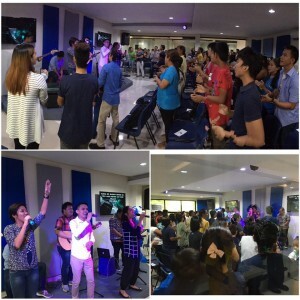 We look forward to a great harvest in this city church in Pampanga! 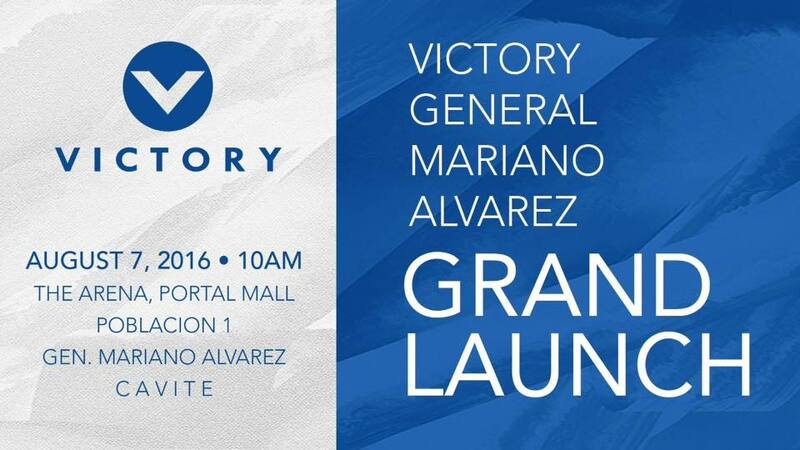 If you have family or friends who live in the vicinity, be sure to invite them to Victory City of San Fernando! Check out our directory for more details.